From authors Miles O. Hayes and Jacqueline Michel, A Coast for All Seasons: A Naturalist's Guide to the Coast of South Carolina is a truly unique book. It presents a deep understanding of South Carolina's exceptional coast in a delightful and completely comprehensible narrative. 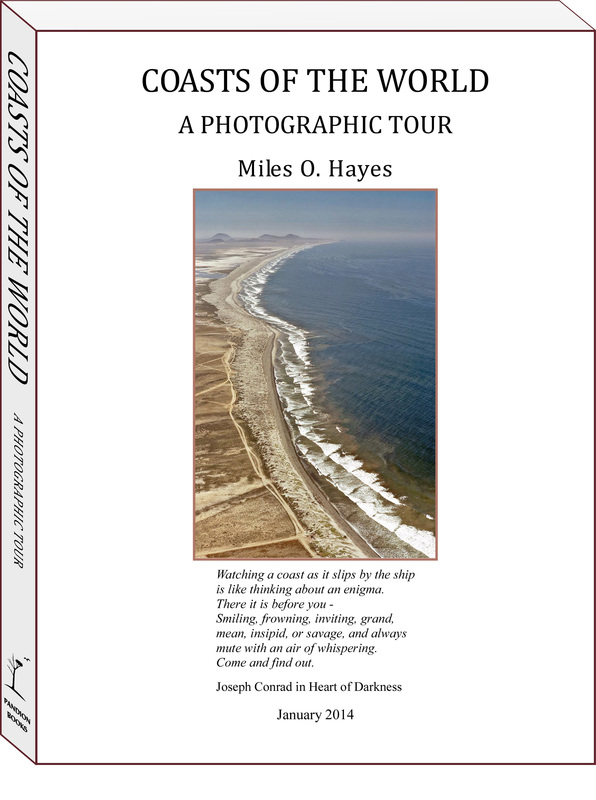 It explores the origins of coastal features such as barrier islands, estuaries, and the wonderful mysteries of Carolina bays. 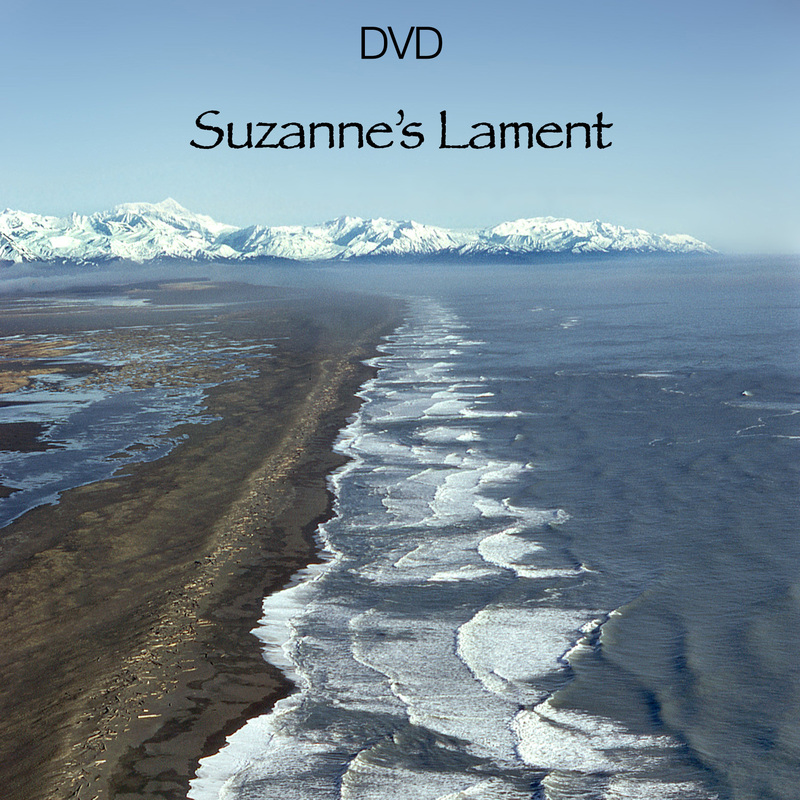 It explains the changing face of the coastline through erosion, hurricanes, and climate change. This is a PowerPoint file (~ 180 MB) of the original diagrams, aerial photographs, and satellite imagery of the book that paints a truly complete picture of a complex topic rarely so smoothly distilled from the scientific literature.